Running With Horses: More Privileged Than Prophets & Angels? More Privileged Than Prophets & Angels? 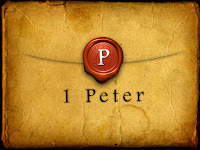 The first twelve verses of 1 Peter 1 is an amazingly rich passage on which we could literally spend hours breaking down. Peter provides a doxology, a greeting, a doctrine, and a message of faith and hope. These opening words to Peter’s first Epistle allow us to examine the history of the early church and that of Emperor Nero. But most of all, I am struck by the realization that these early believers, to whom Peter was addressing this letter, were provided a message on their privileged condition that is just as applicable to Christians today, despite what seemed to be a very unprivileged situation. Then there is verse 12 (my favorite). In the same way that the prophets did not comprehend how God would work, or of the relationship that would be possible with the coming Messiah, the angels also inquired and longed to know God’s plan. The Message puts verse 12b this way, “Angels would have given anything to be in on this!” In fact, the word for long (longing), as in the NIV, is the word for stooping down for a closer look, or stretching and straining to see better. Can you picture angels doing all that they can to peer down, just for a chance to understand God’s plan for securing our inheritance. They were there at His birth and with Him in the Garden before His death. Yet, they so longed to know how He would ultimately bring hope to a dying world. The bottom line is that too often we forget the privilege that we have been given through scripture and through a relationship with Christ. When we consider this knowledge a blessing, we are more apt to find real joy and endure greater struggles. In fact, a realization of Peter’s message should probably leave us in a state of awe. 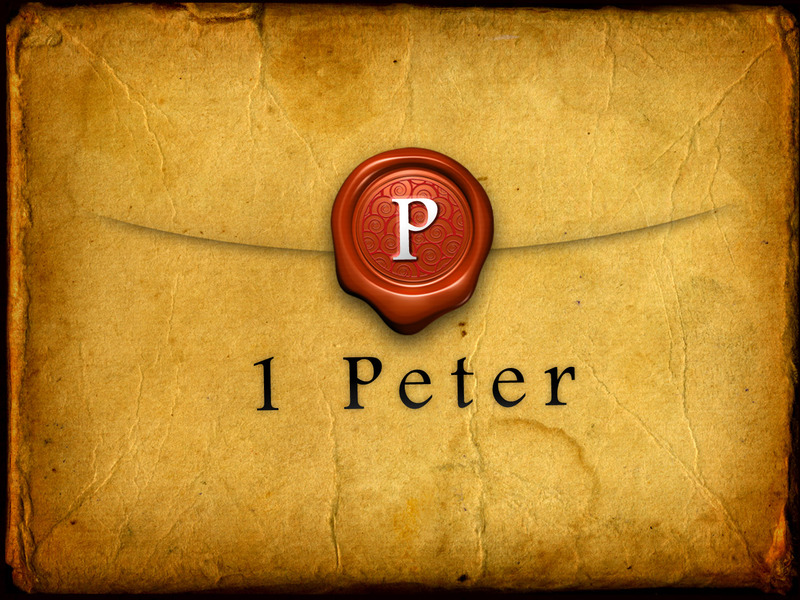 Perhaps we will find that state together as we dig deeper in God’s Word via Peter’s letters.